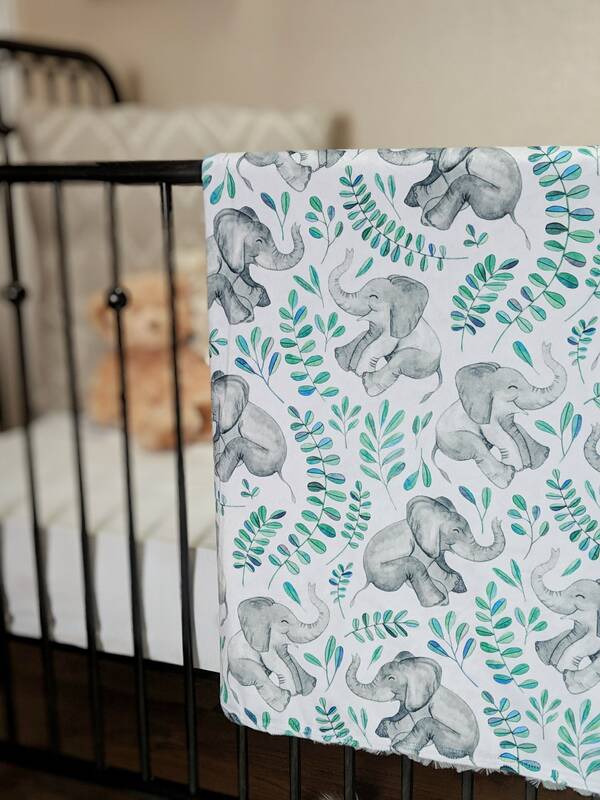 These darling elephants are perfect for the new addition to your family! 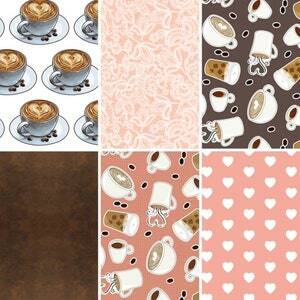 With double sided minky, you get double the softness and high quality designer prints. 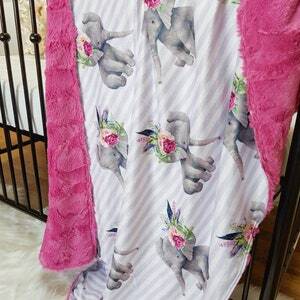 The front of this blanket has adorable laughing elephants with bright greenery surrounding them. 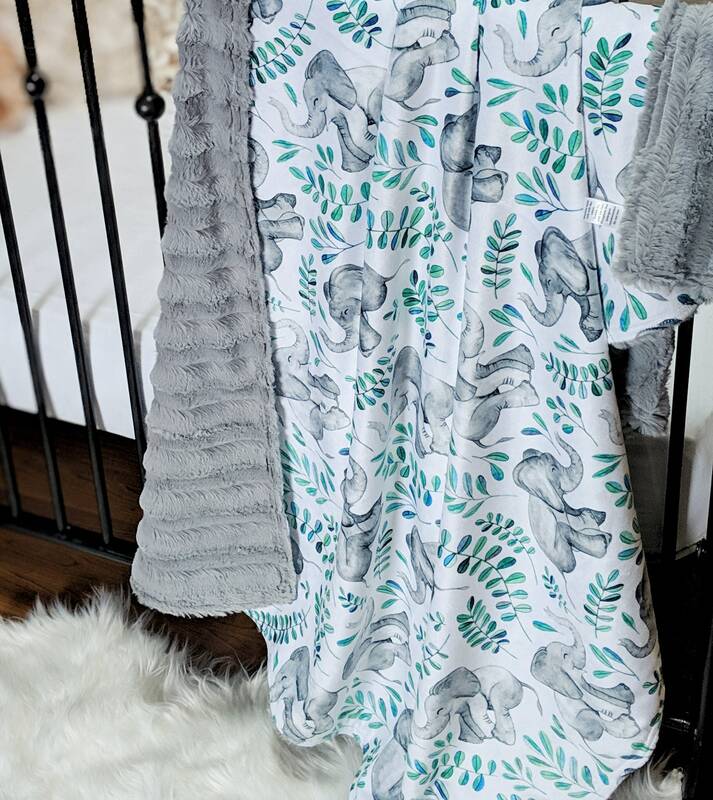 The backing is done using our favorite fluffy grey minky, giving the blanket more texture that babies love! 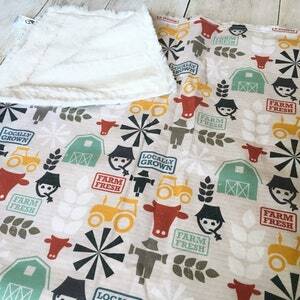 This blanket measures approximately 52x34 inches, which is great for using in the crib or as nursery decor. 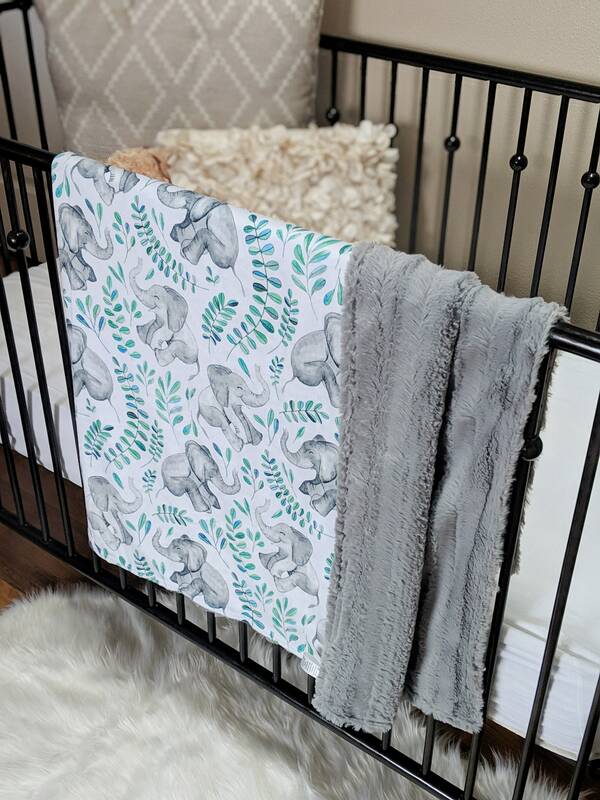 We always choose minky when making our blankets because it is everyone’s favorite! 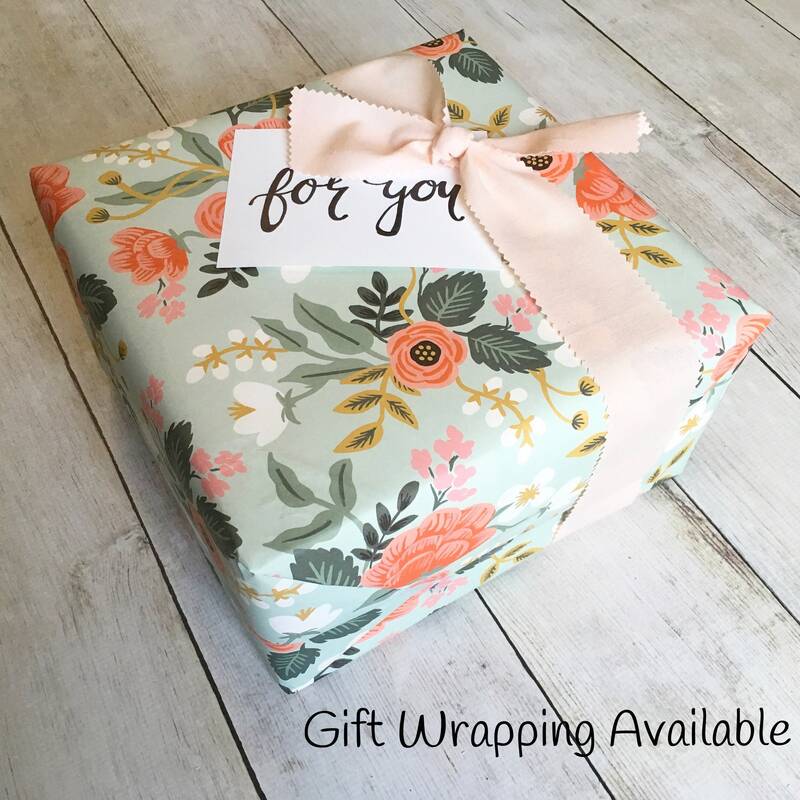 I love custom orders, and with so many amazing fabric designers, the possibilities are endless! I would love to customize something for you. 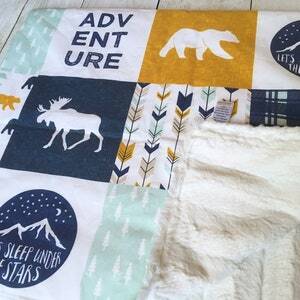 Your blanket is made to order unless specified as a ready to ship item. Current processing times can be found in our shipping information. If you need something quick, shoot me a message and I can see what I can do, or check out our ready to ship section for blankets that can be shipped right away.